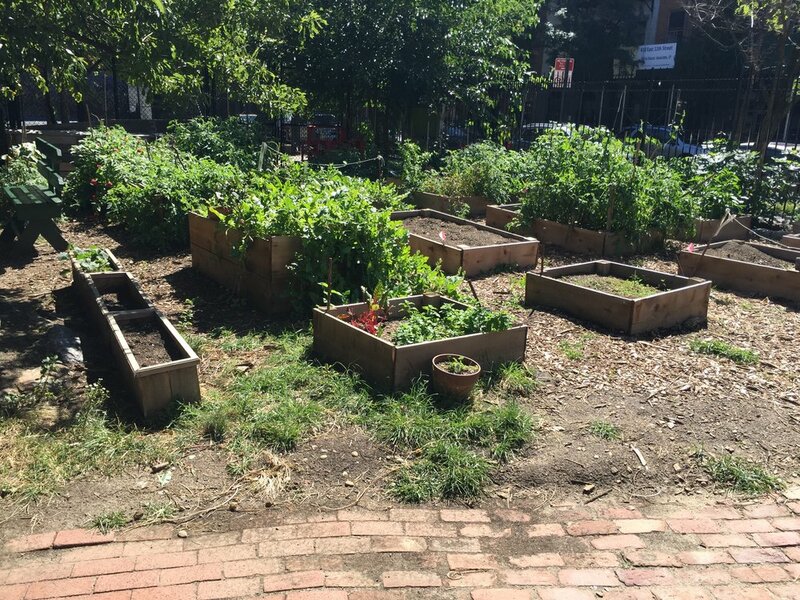 The garden is owned by the NYC Department of Education, and has a joint operating agreement with the NYC Parks Dept. The Garden is a registered Green Thumb garden and we offer a free community compost drop-off (scroll down on our Residents page). If you would like to get involved please email us at eastsideoutsidegarden@gmail.com. We are always seeking new members and community participation! 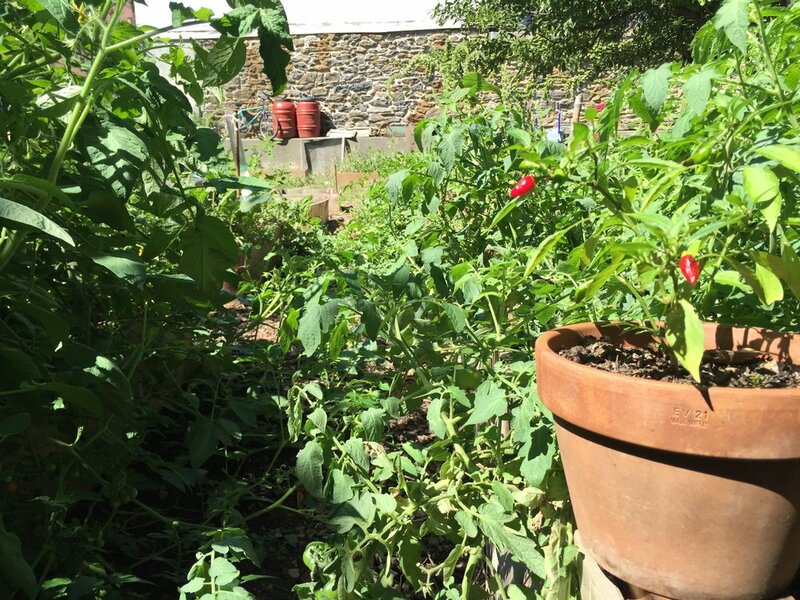 Click here to read the East Side Outside Community Garden Bylaws. Garden Members: Enter your volunteer hours using this form. tag the #EastSideOutside Garden on Instagram!